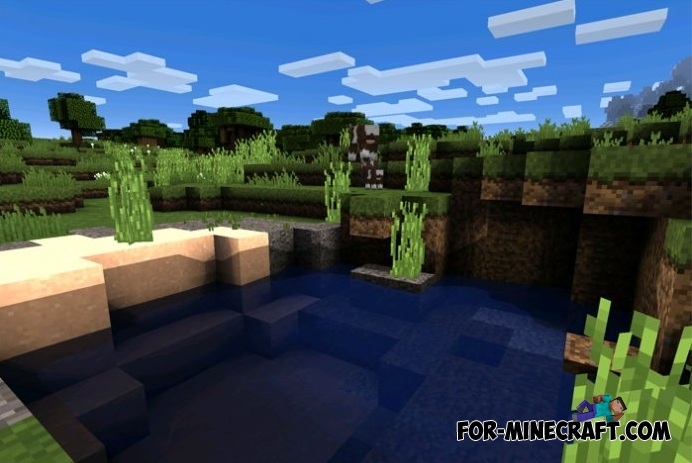 Coterie Craft shaders for several years have been very popular, with each update the players were happy of new innovations. 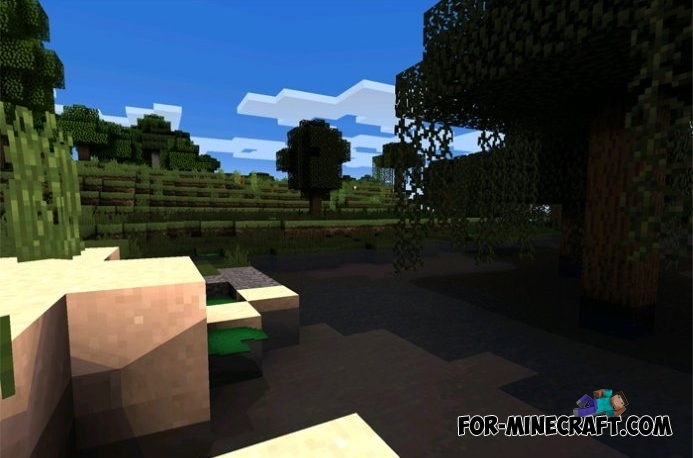 Coterie Craft texture pack and shaders is look a simply stunning. 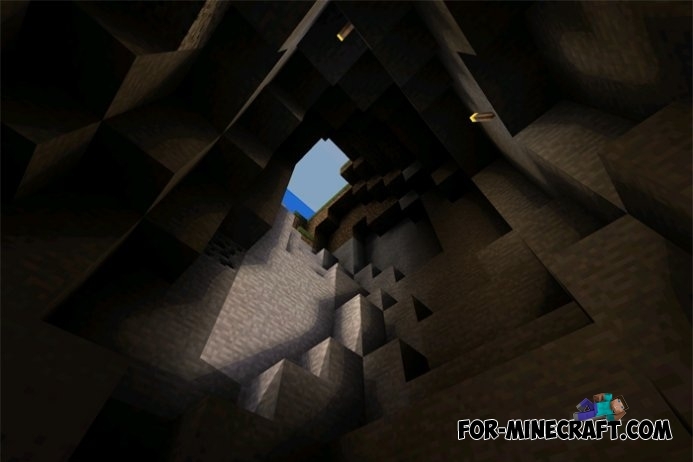 The graphics become more realistic and enjoyable.